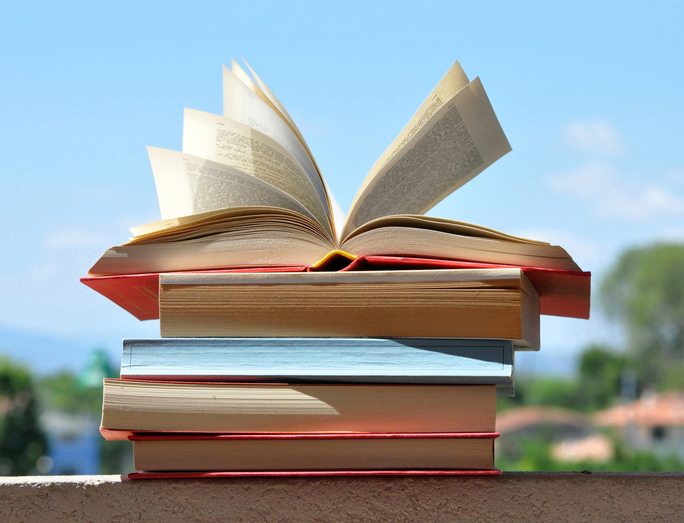 It's once again time to tell you about the best books I read this month. Here are my favorite October reads! In Dear Poppy, a 12-year-old girl is relocated to the family farm, where she finds a hidden stash of letters in the barn. The letters are were written by her now-deceased mom in 1985 and are addressed to "Poppy," leading her to conclude that her mother somehow knew as a teenager that her daughter would someday read them. 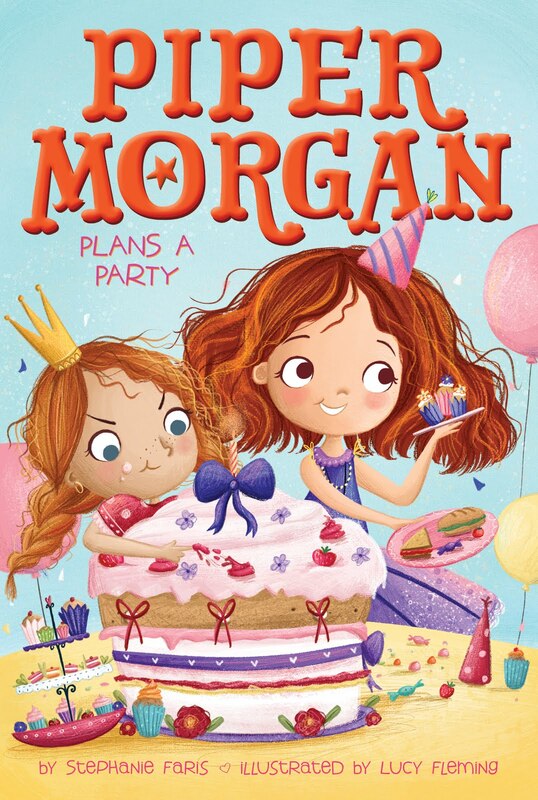 As Poppy struggles to deal with making friends at school, including a meanie named Kathryn, the letters bond her to her mom in a touching way. 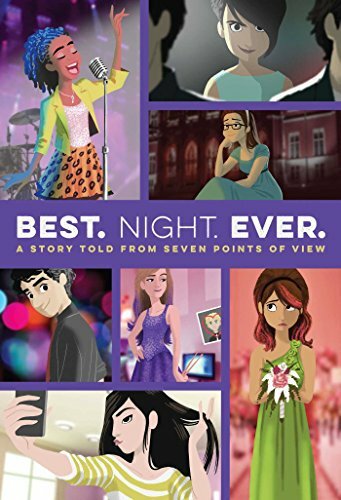 This book will tug at your heartstrings while still being a fun read! The last book this month was one my author friend Rachele Alpine told me about. 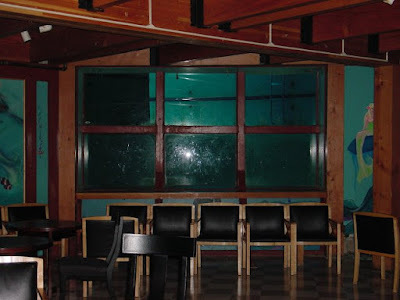 The concept of school shootings has always fascinated me. This book is an intense read, but worth it. On the day of his high school's pep rally, teenager Kirby Matheson walks into his school and opens fire, killing six students and injuring five others. 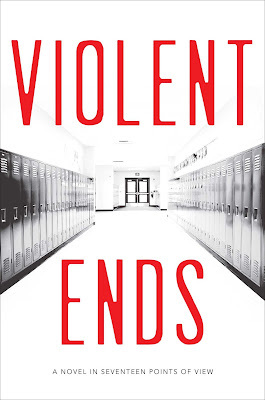 Violent Ends describes the days surrounding the traumatic event, with each chapter featuring a different perspective. Like 13 Reasons Why, Violent Ends explores adolescent death in a way that's both fascinating and horrifying. This is one of those books you won't be able to put down. You're likely already familiar with the next book I read in October, a psychological thriller with an eye-catching cover by one of my blogging buddies, Yvonne Ventresca. 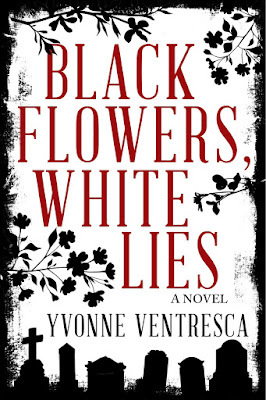 In Black Flowers, White Lies, a high schooler is dealing with her mom's wedding, a soon-to-be stepbrother who happens to be hot, and some haunting truths about her father. At the same time, strange things are starting to happen all around her. Is her father communicating with her from the grave? 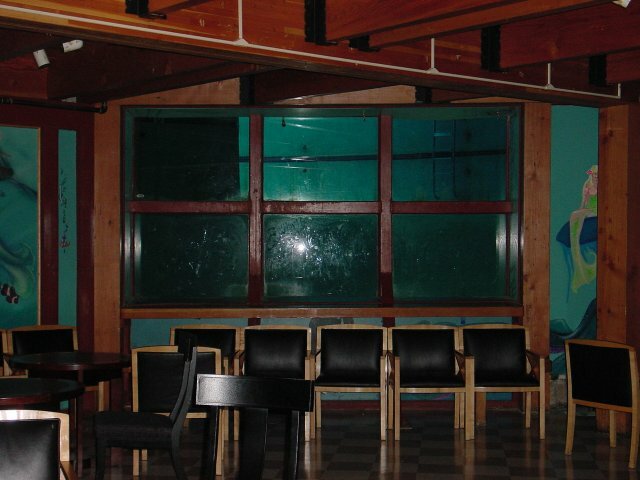 I came into this story expecting suspense and got so much more. 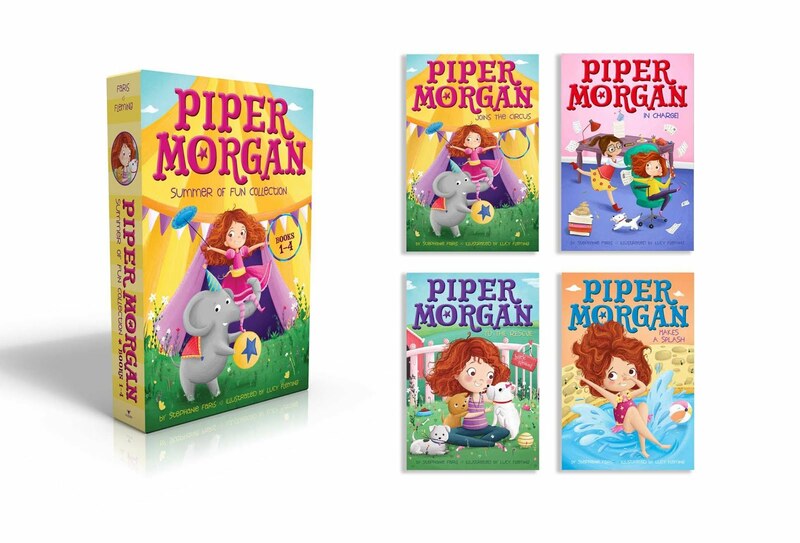 I can see why this author won the very coveted Crystal Kite Award for her previous book. 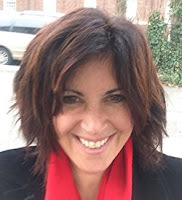 She creates rich characters you grow to care about deeply, coupled with a story that will draw you in from the start. Don't miss this one! There's something so heartbreaking about two people who want to be together but can't. 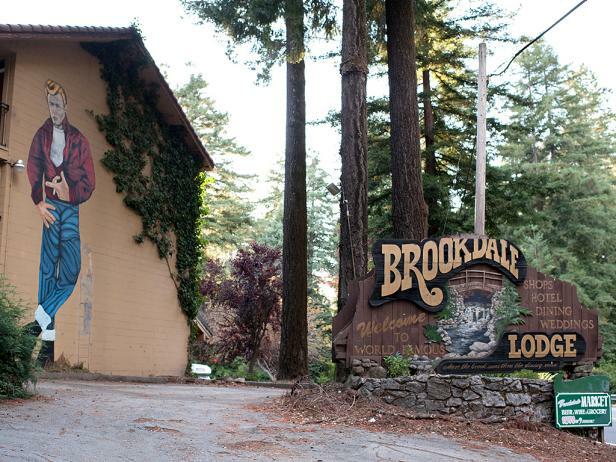 After Loving You covers that heartbreak in a way few books have. Former lovers Mia and Jared are separated by distance, but they've remained best friends. Ashelyn follows their separate paths as they try to forget each other and date others. Yet they constantly feel pulled back toward each other. This book took me back to my teenage years, when I was trying to get over my first love. Fortunately, we didn't have the internet back then, so it was much easier to move on! No matter what your age, you'll identify with this book. 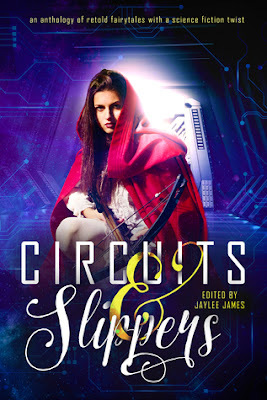 Circuits and Slippers blends technology and fairy tales, with each short story bringing a modern twist to the stories we've heard all our lives. 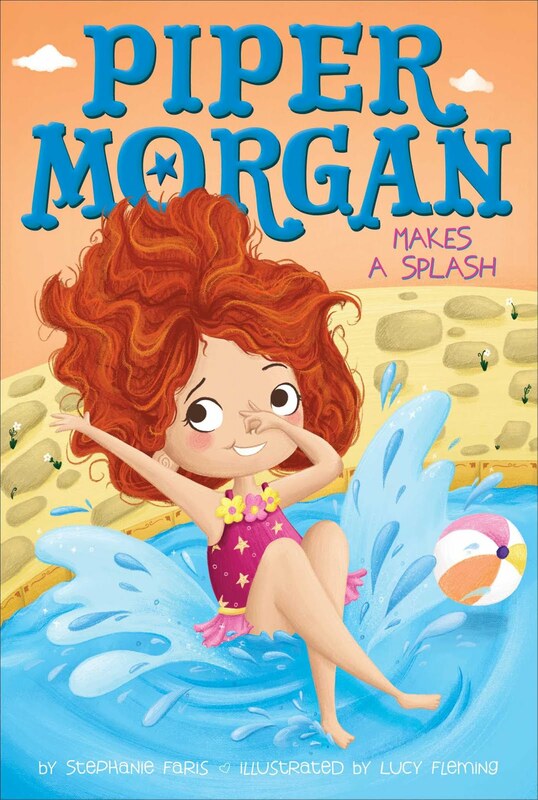 I loved the variety in this book, which included plenty of adventure and even a little humor along the way. Leandra's take on the Princess and the Pea and Jennifer Lee Rossman's version of Goldilocks were my two favorites, but you can't go wrong with any of these stories! 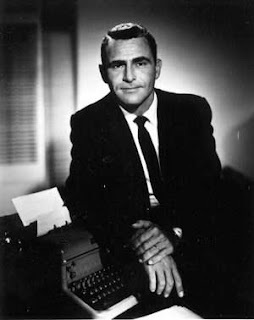 I've always been a Twilight Zone fan. Something about that classic black-and-white film look, combined with the spooky twist. Not to mention this guy, who is arguably one of the best TV show hosts/creators of all time. But while rewatching old episodes on Hulu, the website clued me into a couple of shows I missed. I've seen every episode of Twilight Zone at least five times, so being able to see NEW twisty stories shot on black-and-white film was a HUGE treat. 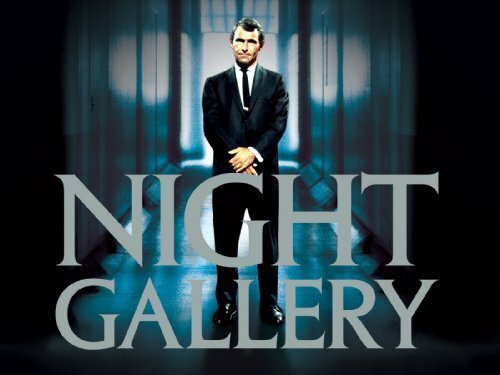 Here are four shows you don't want to miss if you like Twilight Zone! 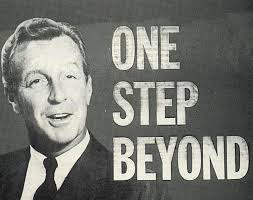 Alfred Hitchcock gets my vote for one of the worst TV hosts of all time, but the man could produce a movie. This TV series has great actors and suspenseful storylines. Watch on Hulu. It may not have the production quality of his original series, but Rod Serling's 1970s anthology series is definitely worth a watch. Some of the episodes are cheesy, but there are many, many more that will be on your mind for years after you watch them. Watch on Hulu. I had to throw one modern-day example in! Stephen King tweeted about Black Mirror while he was watching the first season. I was curious, so I clicked over to Netflix and watched Season One. It's a British show that mixes Twilight Zone-style sci-fi with the future of tech. It proposes a future in which technology changes our lives...for better or worse. Watch on Netflix. What is your favorite classic TV show? ...not only has a fun cover, but it's written by a great person! 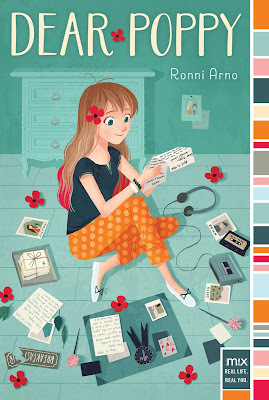 Ronni Arno is brimming over with talent. Plus--she's the type of person you'd just love to share a cup of coffee with! Read all about her new book and buy your own copy below. 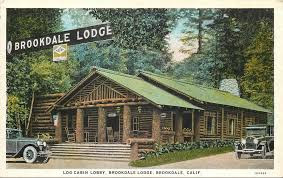 Built in 1890, the lodge peaked in the 40s and 50s, when visitors included Marilyn Monroe and President Herbert Hoover. 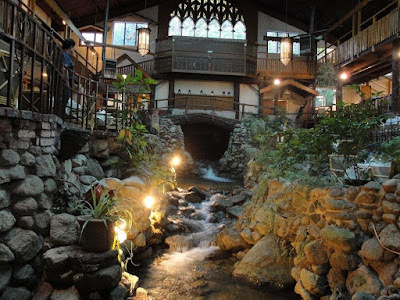 It was notable primarily for the stream running through its main restaurant, known as the Brook Room. 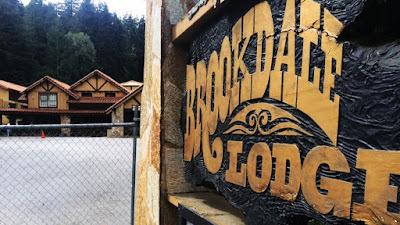 According to legend, Sarah Logan, the niece of the lodge's owner, died in the building in 1892. Some say she drowned, but that can't be verified. 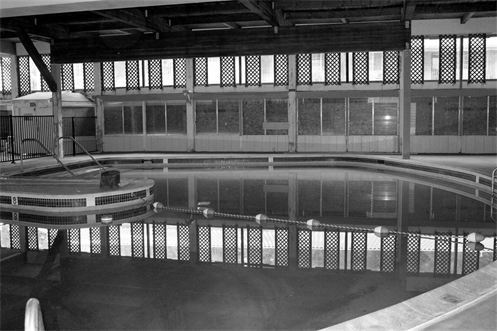 There are also stories of a girl drowning in this pool, which also can't be verified. The death of a Sarah Logan was recorded in that county in 1892. A ghost hunter obtained a copy of that girl's death certificate, which lists the cause of death as "paralysis of the lungs." In the years that followed, little Sarah's ghost was reported numerous times. 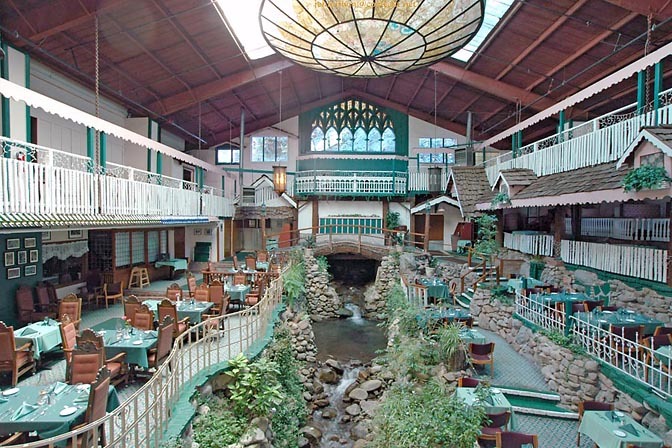 She was often described as wearing a white and blue dress, walking through the lobby or playing on a balcony. 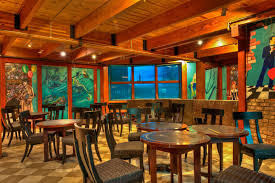 In addition to Sarah's ghost, guests of the Mermaid Room in the restaurant reported hearing voices, the clinking of glasses, and soft music. Other visitors say they've seen the ghost of a woman walking across the brook as though there is a bridge above it. 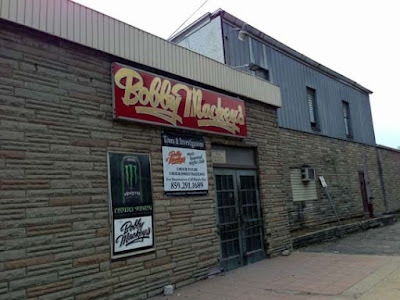 Some say it's the ghost of Sarah's mother, searching for her long-lost daughter. 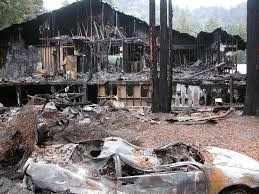 In 2009, a fire destroyed part of the lodge and its owner was indicted on insurance fraud in connection with that fire. However, don't give up hope on being able to visit this landmark someday. 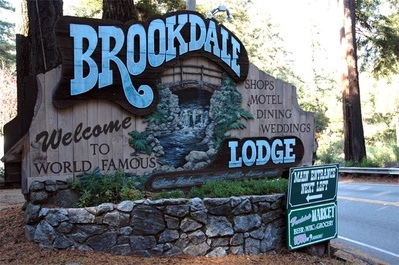 Plans are currently underway to reopen the lodge, although they can't legally call it the Brookdale Lodge. 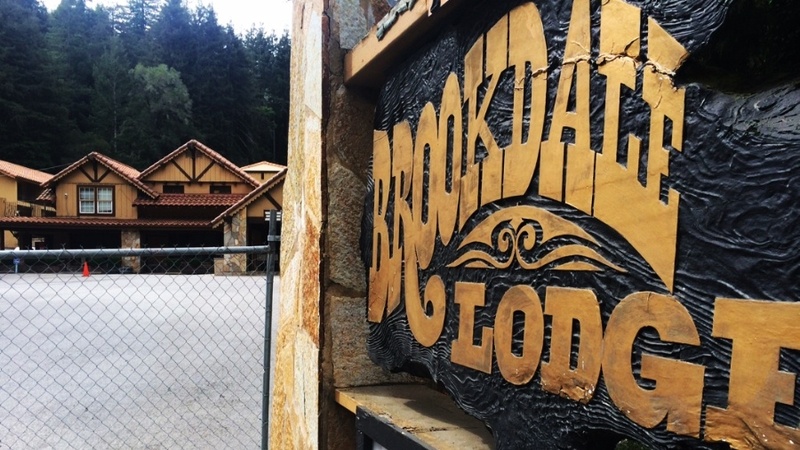 If plans work out, it will reopen as Brookdale Inn & Spa.